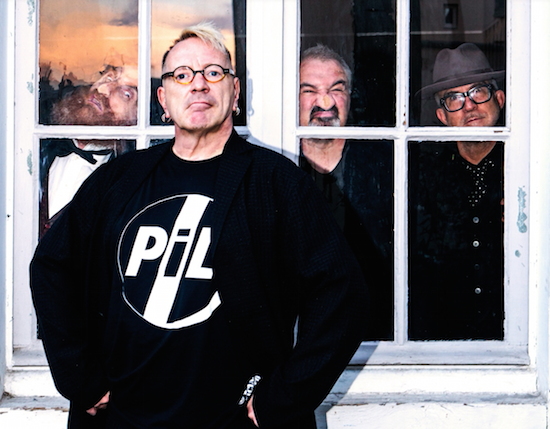 This year marks four decades as a band for Public Image Ltd., and to celebrate the milestone, they have now announced a 40th anniversary tour which will take them across the UK, Europe and Japan. The Public Image Is Rotten Summer Tour will kick off at Bristol's O2 Academy on May 30, taking them across the UK through June and August, finishing up at Dundee's The Church on August 31. The group will also visit a number of European location in the interim, with the full list of Japan dates yet to be confirmed. An as-yet unconfirmed special London date is also due to be added, with the band already announced to headline Camden Rocks on June 2. The band will also mark the occasion with a career-spanning box set and a documentary, which premiered at the Tribeca Film Festival in New York last year. Directed by Tabbert Fiiller, it will be released later this year in select cinemas. You can find more information on PiL's 40th anniversary plans, including the scoop on pre-sale tickets, here.